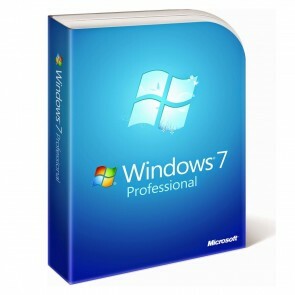 This edition targeted the enterprise segment of the market and was sold through volume licensing to companies. 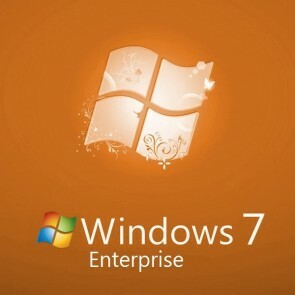 Support for Multilingual User Interface (MUI), BitLocker Drive Encryption, and UNIX application support. 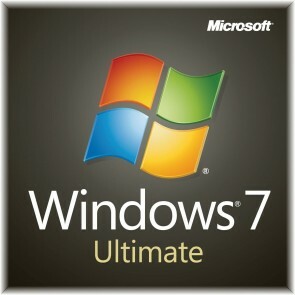 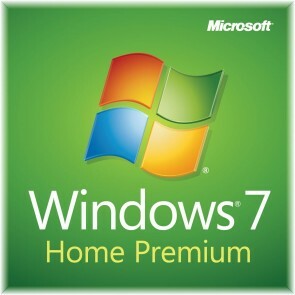 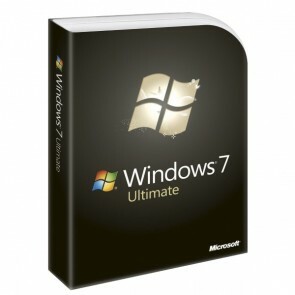 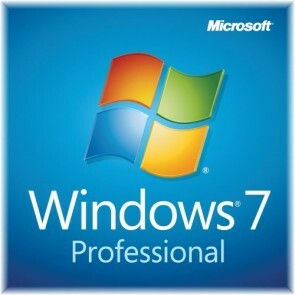 Windows 7 Ultimate OEM key is 100% Genuine.